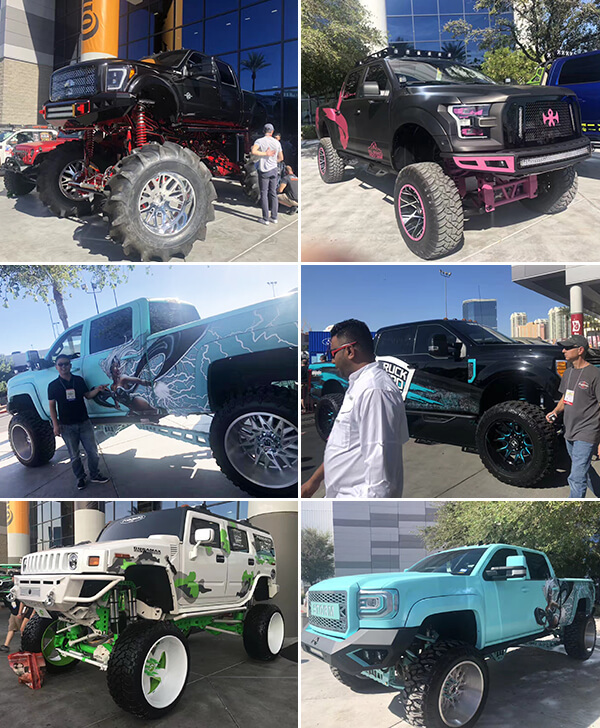 The 2018 SAME SHOW is going. 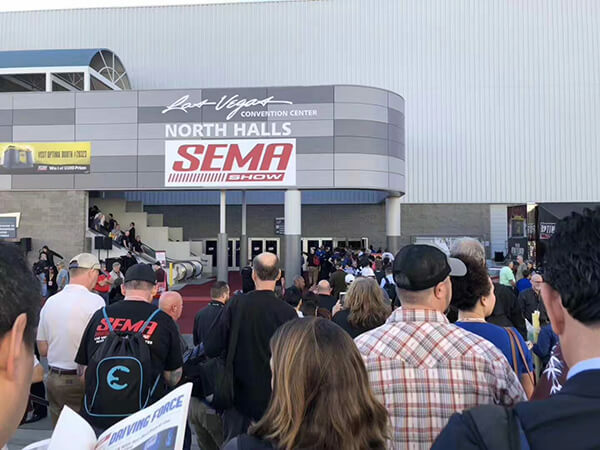 Are you in Las Vegas now? If you are, welcome to visit our Booth. 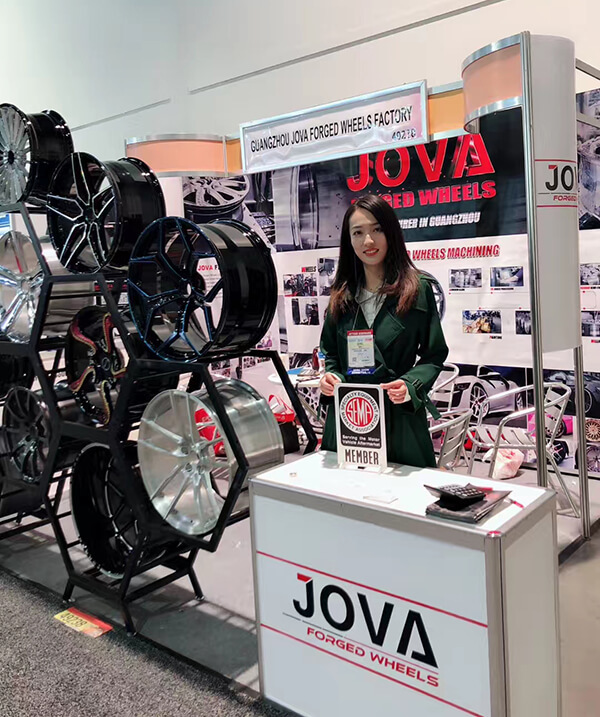 JOVA FORGED WHEELS is one of forged wheel companies in China, we have our own factory, product 6061-t6 forged wheels for cars. 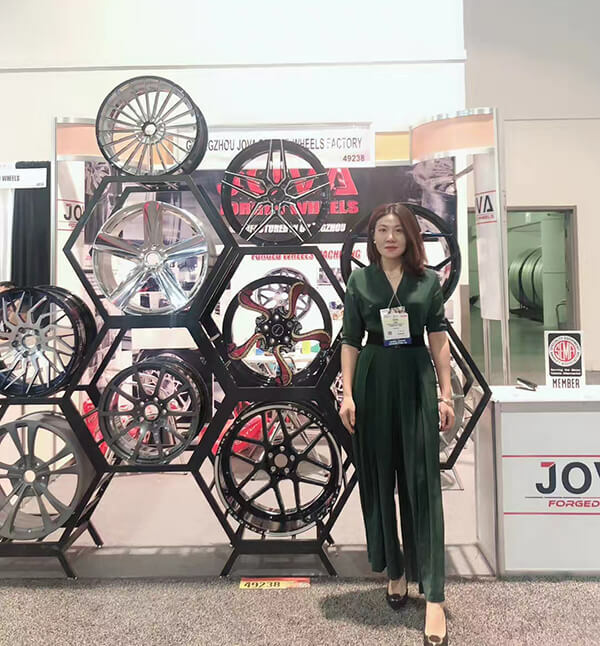 Including monoblock forged wheels (size from 16 inch to 22 inch), 2 piece forged wheels (size from 18 inch to 22 inch) and 4x4 forged off road wheels. Our sales Summer and Viki are in the Booth waiting for you.